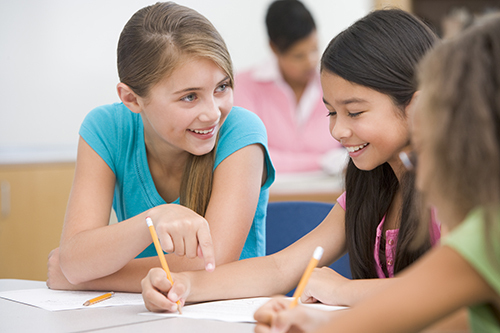 Help your students embrace all aspects of Judaism with these specialty class ideas. 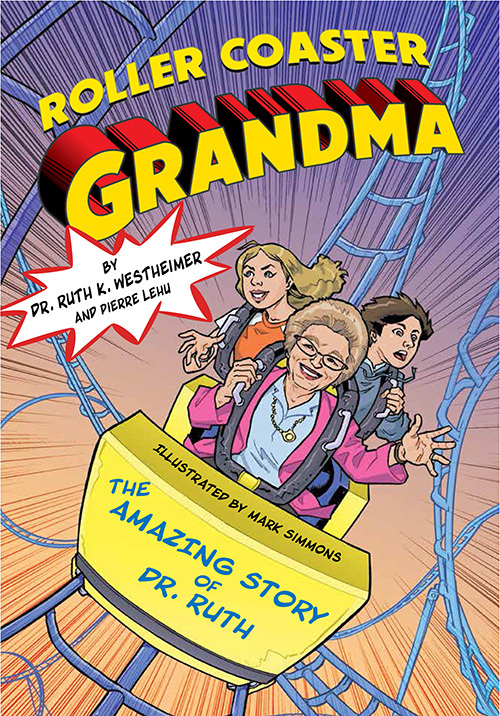 Roller Coaster Grandma: The Amazing Story of Dr. Ruth, a new book from Apples & Honey Press, uses the graphic novel format to tell the dramatic true story of Dr. Ruth Westheimer's grit, resilience, and strength for ages 8-12. Roller Coaster Grandma recounts her escape from the Nazis at age 10 aboard a Kindertransport, to training as a sniper with the Hagganah in Israel, through her immigration to the U.S. where she started as a maid, became a college professor, and eventually a television star. Using a trip to an amusement park with her grandchildren as its framework, the story subtly demonstrates lessons that readers can apply to their own lives. The book was co-written by Dr. Ruth's long-time collaborator Pierre Lehu, and illustrated by graphic artist Mark Simmons. Mark Simmons describes the process of illustrating Dr. Ruth's life story. Art can spark thinking and learning. 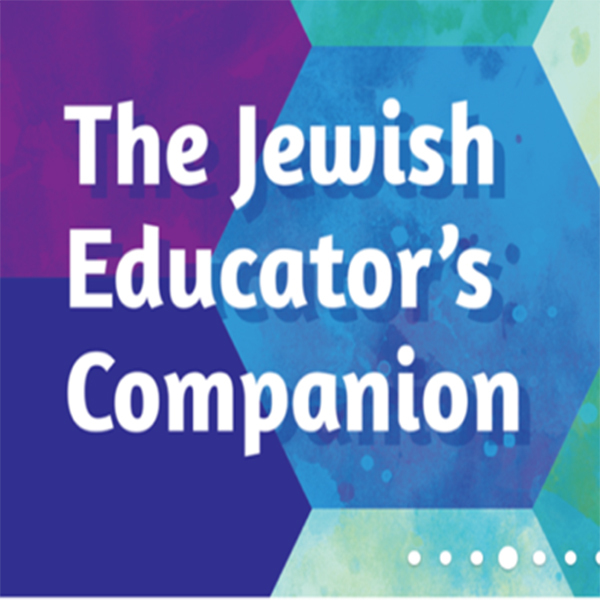 Here's an example of art in action, from Make, Create, Celebrate: Jewish Holidays Through Art. 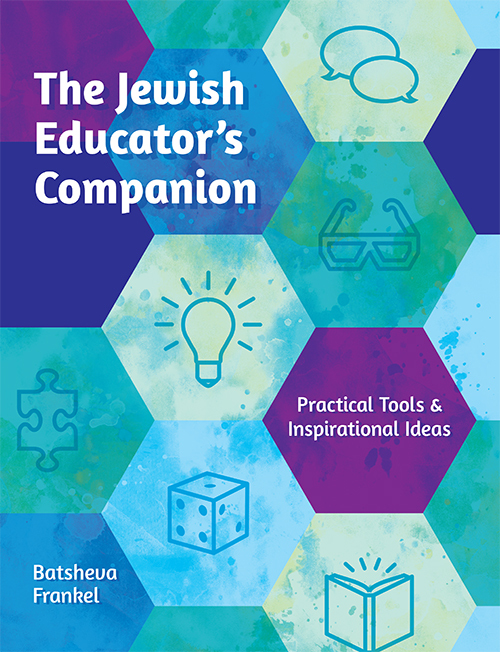 For learners going to camp, enjoy some materials that are perfect for spare quiet time or during a rainy day.